Arton Capital empowers individuals and families to become Global Citizens. 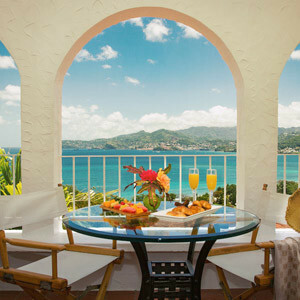 The Government of Grenada introduced an exciting new option for Real Estate investments. 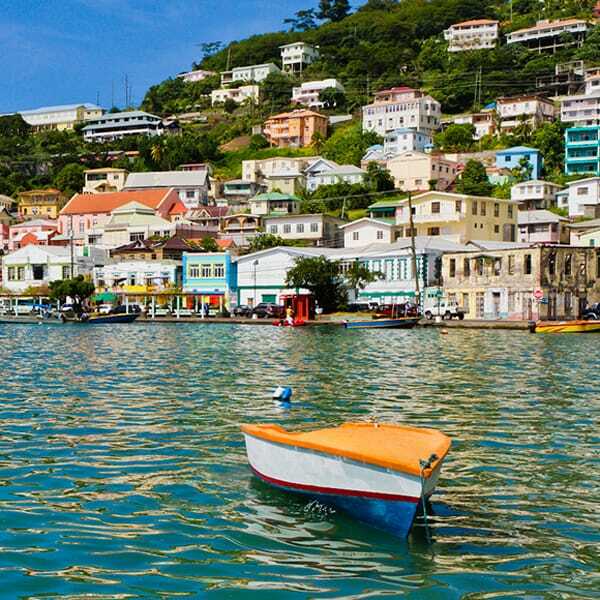 The newly enacted amendment in Grenada’s Citizenship by Investment Program (CIP), which comes in force on April 1, 2019, will permit developers to sell each approved unit to two or more applicants, with each applicant paying a purchase price of no less than USD 220,000. Lowering investment requirements aims to significantly increase investor interest to the island, all while keeping property prices intact. A similar strategy is currently implemented in Antigua and Barbuda which allows two applications from related parties to make a joint investment of USD 400,000, with each applicant investing USD 200,000 in order to qualify. A main applicant becomes a co-owner of a single unit with at least one additional main applicant. Each of the main applicants must pay a minimum purchase price of USD 220,000 plus the usual government contribution of at least USD 50,000. Investments in Section 11 Approved Projects that are not in the Tourism Accommodation sector, or for those investors who prefer to achieve full ownership of a unit, the minimum purchase price of USD 350,000 plus the usual government contribution of at least USD 50,000 remains. 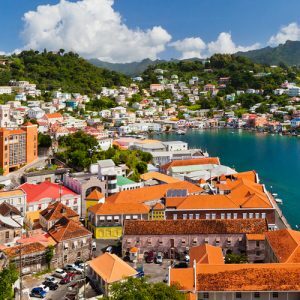 Currently one of the fastest programs to citizenship and offering visa-free travel to nearly 130 countries including China, Russia, Europe’s Schengen zone, Grenada’s offerings are unparalleled for investors looking for an optimal investment option in the Caribbean. 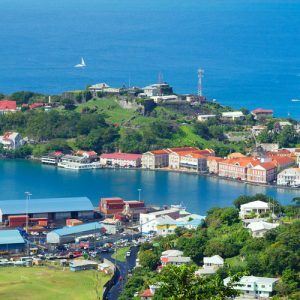 In addition to paying no tax on worldwide income, citizens of Grenada are also able to operate substantial business in the U.S. and reside therein, as a result of the E-2 Visa Program signed between both nations. Do you receive our monthly Global Citizen Newswire? PART OF THE ARTON GROUP. FOUNDING MEMBER OF GIIC.